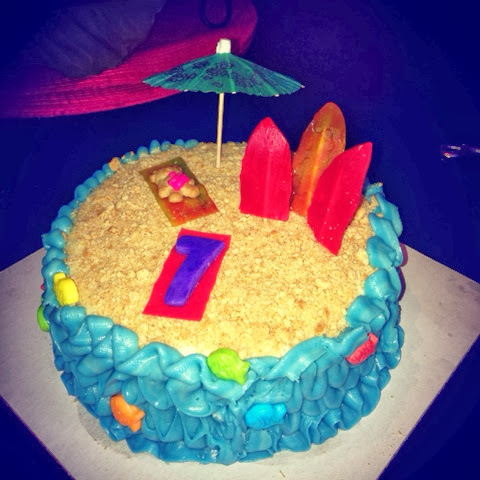 This entry was posted in Uncategorized and tagged Birthday, cake, girlie, Mama Bird Nest, Mama Bird's Nest, polka dots. 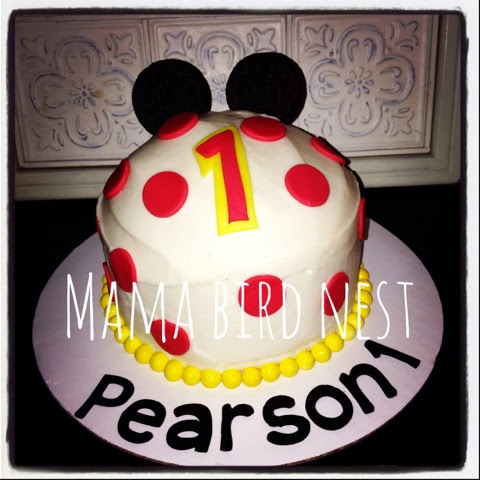 This entry was posted in Uncategorized and tagged Birthday, cake, First Birthday, Mama Bird Nest, Mama Bird's Nest, Mickey Mouse. Our dear friend, Moose (yes, that really is his last name) celebrated his 33rd birthday this past weekend. I was so excited to be able to do this cool moose on the top!! I loved it! Don’t you? This entry was posted in Uncategorized and tagged Birthday, Birthday Cakes, boy birthday, Mama Bird Nest, Mama Bird's Nest, moose. I thought I would share this adorable cake that I did for my buddy Will! How fun is this Carolina Tarheels Birthday cake? 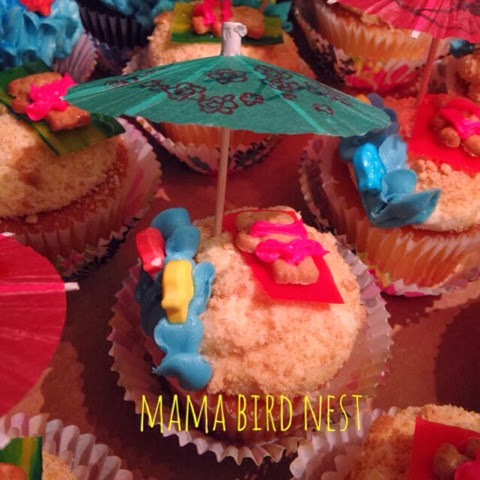 This entry was posted in Uncategorized and tagged ACC, basketball cake, Birthday, Birthday cake, cake, Carolina, Mama Bird Nest, Mama Bird's Nest, North Carolina, recipe, recipes, Tarheels. 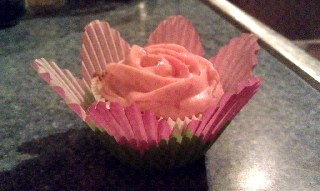 This entry was posted in Uncategorized and tagged Birthday, fresh strawberry cake, Mama Bird's Nest, pink, rose cupcake. 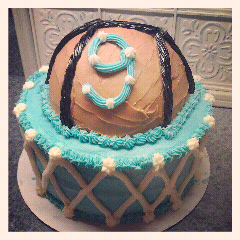 This entry was posted in Tiffany blue, tiffany box birthday cake and tagged Birthday, cakes, Mama Bird's Nest. all in honor of my birth! Come back to see where this journey takes me, who I meet and the lessons I learn, the joy I share by truly giving of myself. 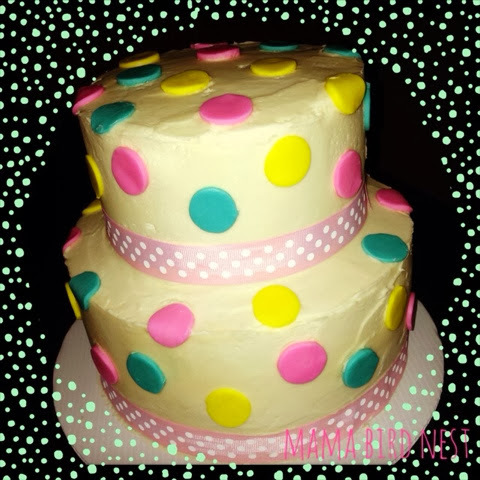 This entry was posted in Uncategorized and tagged Birthday, birthday project, Hickory NC, Hickory NC wedding cakes and cupcake wedding cake, Mama Bird Nest, Mama Bird' s Nest, Mama Bird's Nest, me, random acts of kindness. I am so excited to have seen The Birthday Project on pintrest!! I have been really kinda blue about my birthday, which is odd as typically I try to milk it for the entire month!! This year I am doing something that I know will bring me joy and I hope that it will bring 40 others a little unexpected joy as well. No, I am not yet 40, but as a kid I always had 1 extra candle to celebrate one to grow on!! Now. I say why not have that one extra to celebrate what is to come?! 39 Acts of Random Kindness to celebrate my 39th Birthday!! Wednesday, March 7th which happens to bed the day of the week I was born! I am going to see how far I can spread my birthday cheer! Robyn, the creator of The Birthday Project had 300 people share the Acts they did!! Have ideas on what I should do? PLEASE leave a comment and come back to see my LIST! 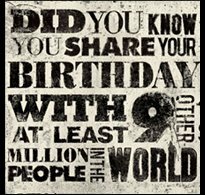 This entry was posted in Uncategorized and tagged Birthday, Mama Bird's Nest, me, random acts of kindness, The Birthday Project.